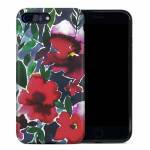 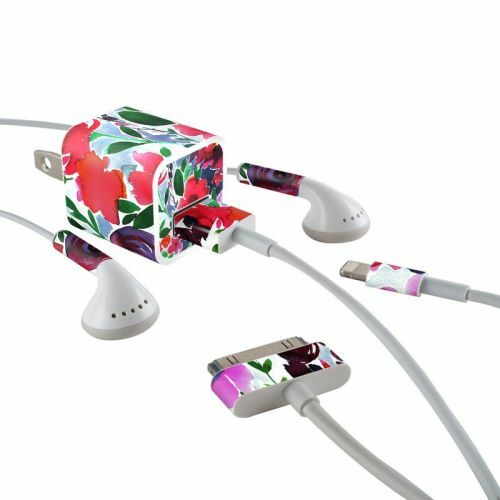 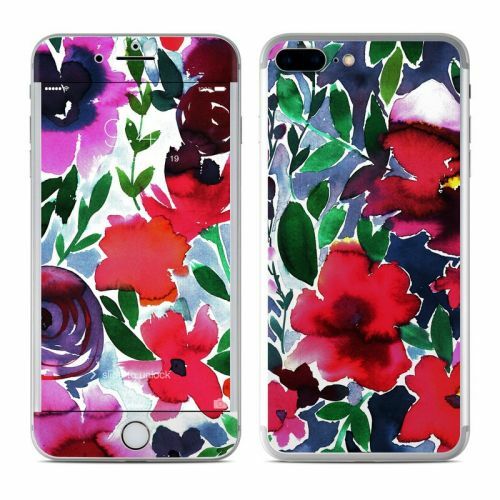 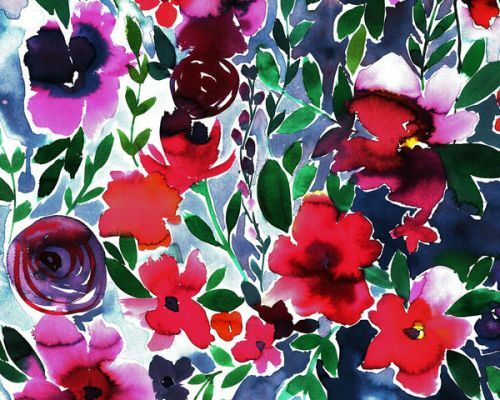 iStyles iPhone 8 Plus Hybrid Case design of Flower, Petal, Red, Plant, Pattern, Pink, Purple, Flowering plant, Botany, Design with red, green, pink, blue colors. Model AIP7PHC-EVIE. 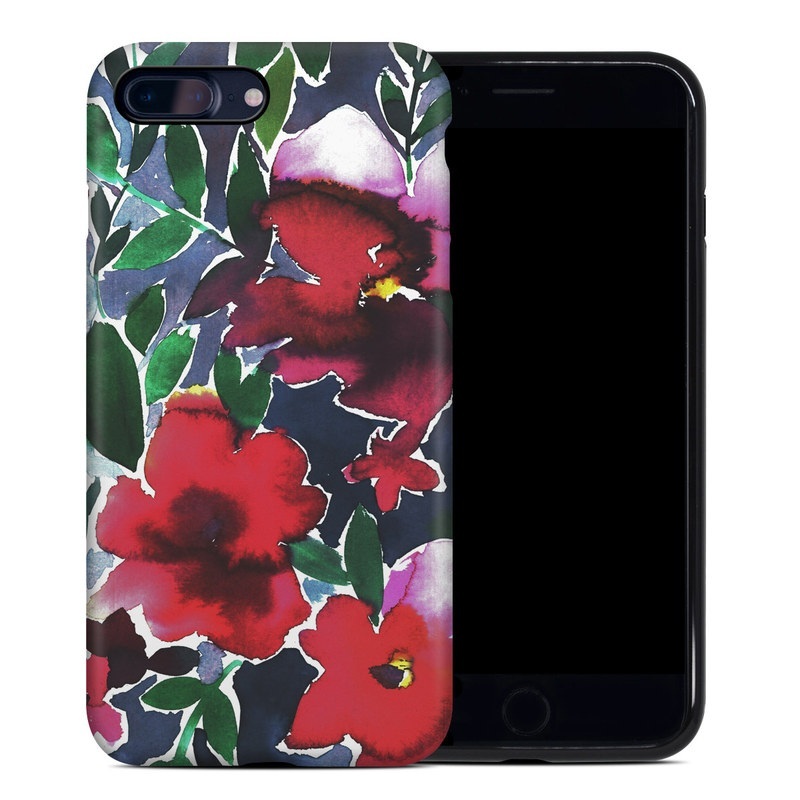 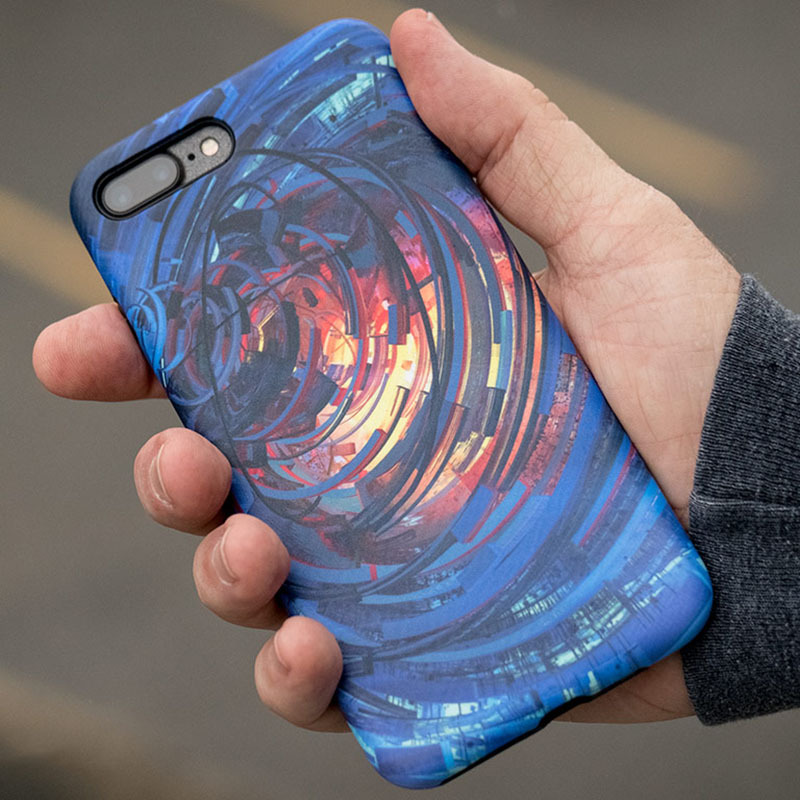 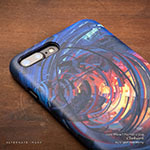 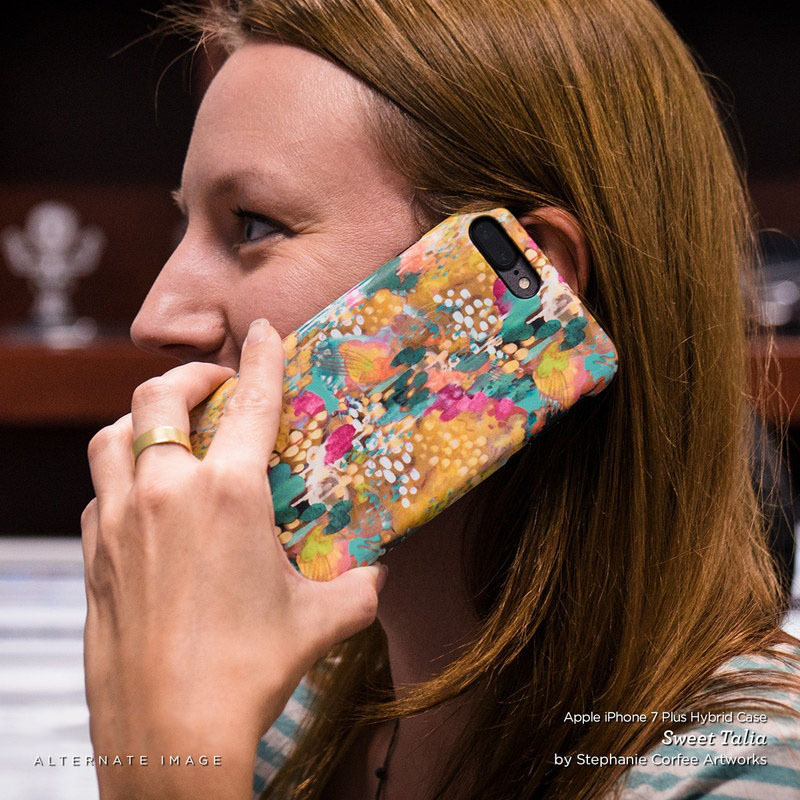 Added Evie iPhone 8 Plus Hybrid Case to your shopping cart.